The holidays are approaching, and I would like to thank my subscribers and friends for your support throughout 2017. This year, I was able to explore and photograph beautiful destinations in Europe and in Africa, and it has been a privilege to share those places with you. I believe that we live in an incredible world and that travel has the power to open both minds and hearts. My work isn’t only about my love of photography or travel; it reflects my desire to share moments of peace and transcendence with my friends around the world. Remember to take time to see the beauty in life. Thank you again for your support. I hope you’ve enjoyed my photographs this year. Happy Holidays! 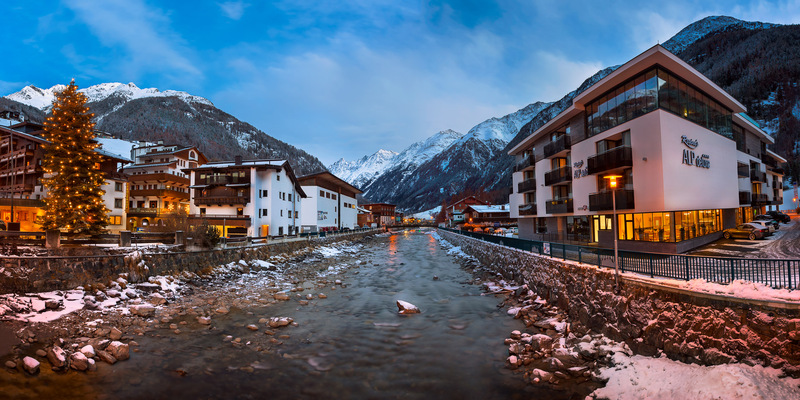 This entry was posted in News and tagged Austria, Solden.